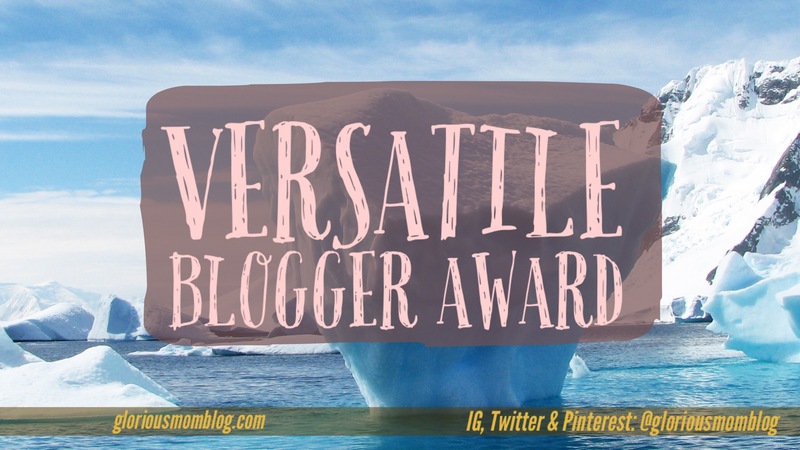 I was nominated by Karla Pitzen for the Versatile Blogger Award. 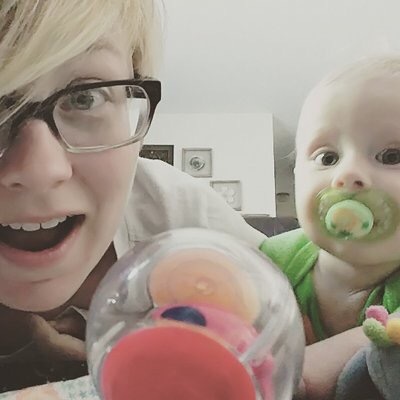 I started blogging because I wanted to encourage moms. I’m a work-at-home mom with three kids. My oldest is five and reads chapter books in her head (more about that here), my middle child was born with a heart defect and now has autism (read about that here and here), and my youngest, so far, is thankfully normal! I studied music in college before I had kids, and have written tons of songs, as well as led worship for church. That activity has greatly diminished as my hands are busy juggling my three littles and a very part-time job. I’ve worked for years for Starfish Learning Center – a non profit after school program in Chicago’s inner city. Fortunately, I’m now able to continue my work from home, which is primarily grant writing, design work and publication, and social media marketing. But enough about me! I’d like to thank Karla from handsonworkingmom.com for the nomination. Karla is a Christian working mom blogger like me, also a bit of an older mom, like me (read her article about that here), and she started a Facebook blogger group that has helped me get the word out about my blog. Leah shares on her blog about applying Charlotte Mason principles to teaching smaller children. Leah has lots of great ideas for the homeschooling mom. 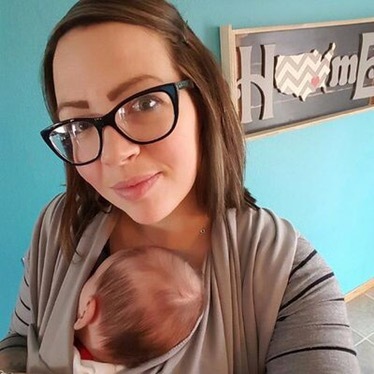 Leah is a former educator-turned SAHM who is also a Christian. 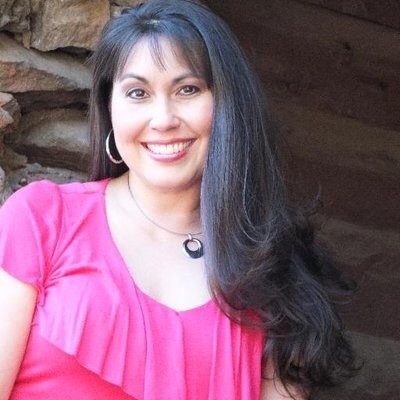 Suzanne is another Christian SAHM blogger. Suzanne gave up nursing to stay at home with her little girl. “Mama Curtiss” blogs about everything motherhood, from 6 things to do without Internet, to yummy recipes. 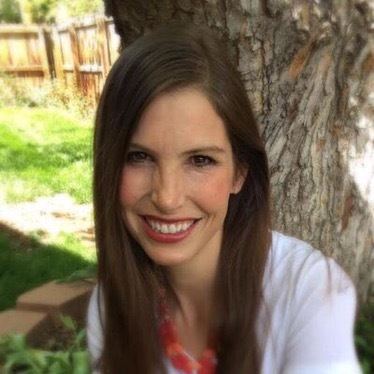 Georgiana is a SAHM who blogs about homeschool and everything she does to make life great for her family. She also shares her experiences with blogging to help other bloggers grow. Georgiana’s lovely list posts will give you great ideas and inspire you. Lacey is a writer/designer turned mom/blogger who writes about life, her relationship with God, and motherhood. Lacey brings the small-town feel to the blogosphere so city moms like me can get a taste of what we’re missing 😜. And now, for seven random facts about me. 1. I looooove reading fiction. I’m actually pausing writing this to read alongside my prodigy-reader daughter (read about that here). I read 52 books a year two years in a row. My blog is killing my reading stats, though. 2. I don’t actually love cooking. It’s a necessary evil. I love baking, but that widens my thighs, so I try to avoid it. 3. I think outside is magic. Except in the winter. California born and raised, I’m tolerating Midwest weather. Barely. 4. I LOVE the International House of Prayer in Kansas City. I did a four month internship there. They’re all about learning the Word, loving Jesus, and perpetual worship and prayer. 5. I care about people, but not so much what they think of me. I don’t get offended easily and don’t understand people who do. 6. I’m terrible at exercise. I’m usually an on-for-two-months/off-for-six kind of a person. 7. Which is too bad, because I love sweets! Mainly ice cream and chocolate, but just about anything works. Thank you for accepting the nomination! 52 books in a year? That’s amazing! Midwest winters can be tough, even for those of us who grew up here. Thanks! I do, just did one at church the other day! This is wonderful news! I’m excited to read more about you and your nominees are also interesting. God bless you mama, may all your pursuits be abundant for the sake of His name. Lol, I’m still a small blogger! 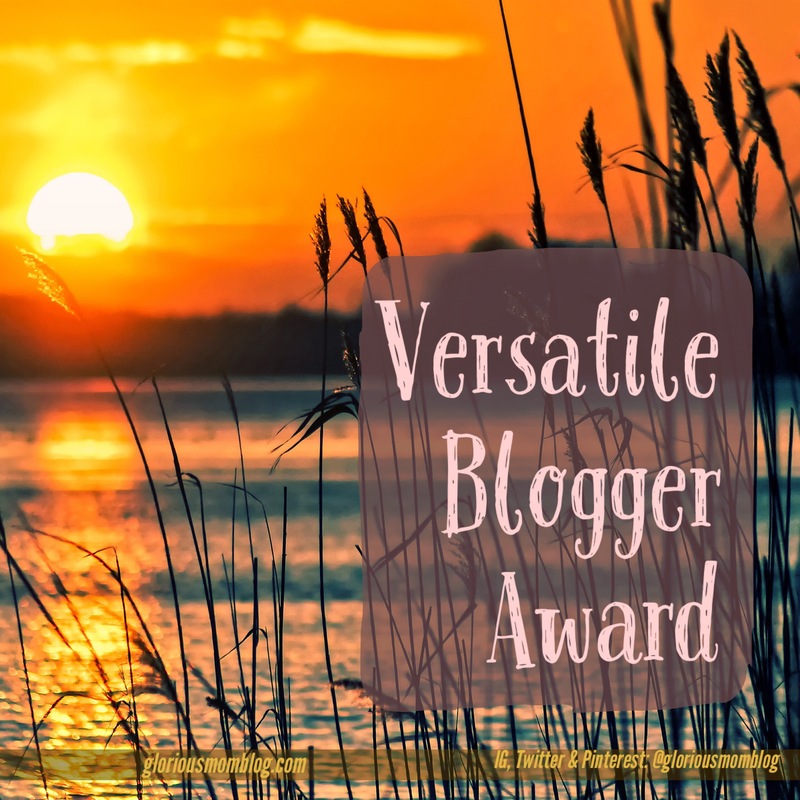 The award is just a nomination from a fellow blogger. You can’t actually win it. 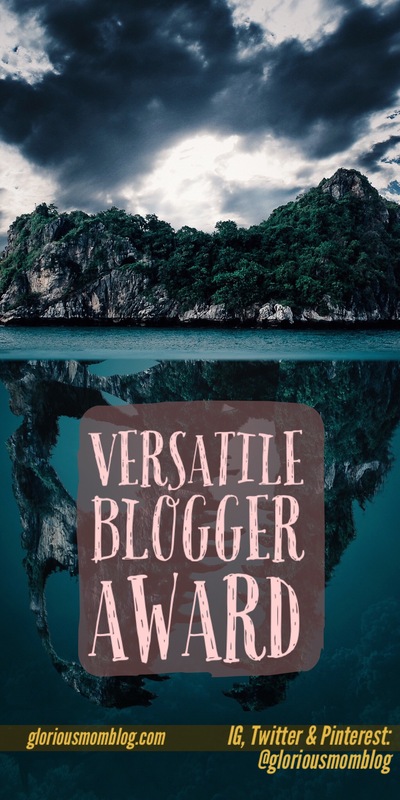 It’s more just to connect with other bloggers and share a little about them and you. So nice to learn about you. Congratulations on your award too. I have a huge sweet tooth, and I also live in the MIdwest. I hate cooking! Whoa! 52 books a year for two years as a WAHM mom of 3 is very impressive! I am not so good at exercise either. Thanks! We sure love to read! I love reading and hate cooking too! I thought I was the only mom blogger in the world that didn’t like to cook. lol Congrats on your nomination! Congrats on your word. I enjoyed learning about you. I love to read too. I’m a small blogger-only started this year. This is inspiring, way to go! So fun to learn more about you. I agree about the warm weather, midwest winters can be brutal! Thank you for sharing more about yourself and these other wonderful mamas. Congrads! and I love Georgiana Daniels. We are in the same IG support group, Shes a nice person AND a great blogger. Thanks so much for nominating me 😀 I’m really honored! It’s like you and I are twinsies…I love Jesus, reading fiction, ice cream, and don’t so much love exercising or cooking. LOL! Ah! And mom bloggers! So cool! I’m glad to have met you through the blogosphere!